We love it when simple ideas turn out to be effective. We love it when simple ideas turn out to be effective. 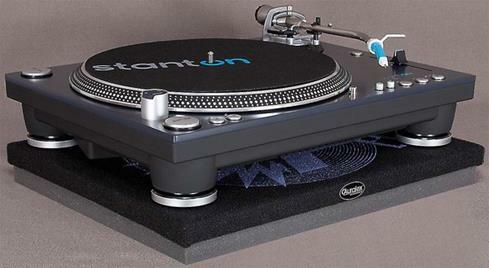 And that's what the Auralex ISO-Tone turntable isolation platform is in a nutshell — simple and effective. 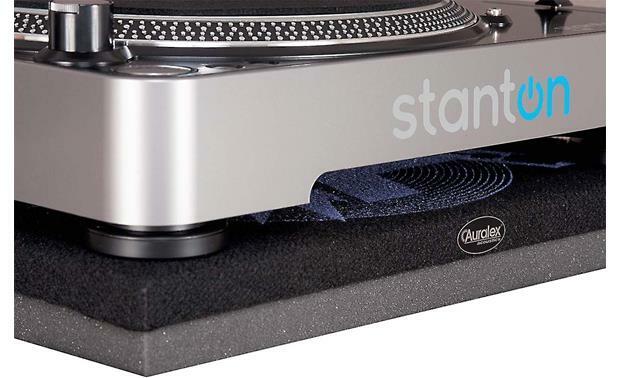 Just place the ISO-Tone platform under your turntable, and this sound-absorbing sandwich of cloth-wrapped MDF and Auralex's proprietary sound isolation foam will protect it from unwanted vibration coming from the equipment rack, desktop, or DJ case it's resting on. The Auralex ISO-Tone turntable isolation platform is specifically engineered to decouple your turntable from the supporting surface it rests on for greater sonic purity and accuracy. Why is that important? Because vibration that reaches your turntable diminishes its sound quality, and can even cause unwanted acoustic feedback. The ISO-Tone is specially designed to keep vibration at bay, ensuring you'll enjoy all of the focus, detail, and clarity your turntable is capable of. I was a little skeptical, but this platform made my very nice turntable sound even better. Everything's a little more focused, the bottom end is more robust, and the instruments sound a little more real. Had no idea! 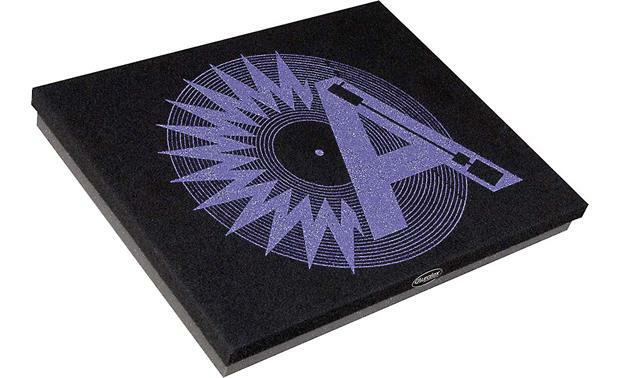 I purchased the Auralex ISO platform for my Rega Planar 1 turntable. It does what it says. It decouples my turn table from my audio cabinet. It looks rather pleasent to the eye. And also received my order in Maryland the very next day one day shipping cool huh. Thanks Crutchfield again. 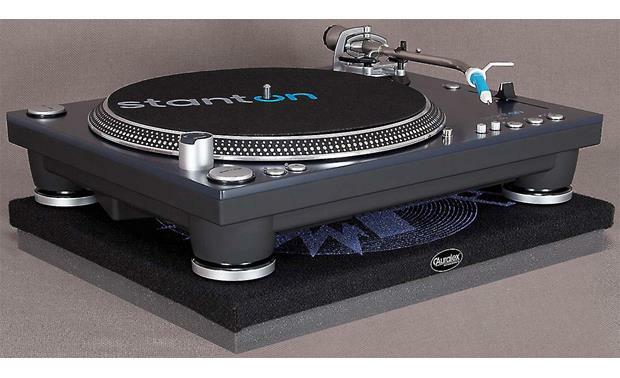 Turntable Isolation Platform: The Auralex ISO-Tone turntable isolation platform is specifically engineered to decouple turntables from the supporting surfaces they rest on. 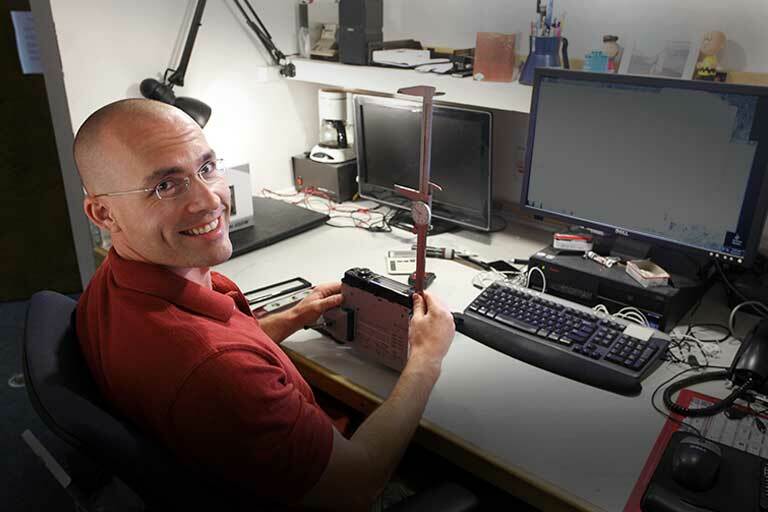 The ISO-Tone diminishes structural vibrations and commonly associated acoustic feedback associated with desktops and DJ cases. Sound Improvements: The Auralex ISO-Tone turntable isolation platform creates a cleaner more accurate sound for your turntable by decoupling your turntable from its supporting structure and reducing any acoustic feedback. 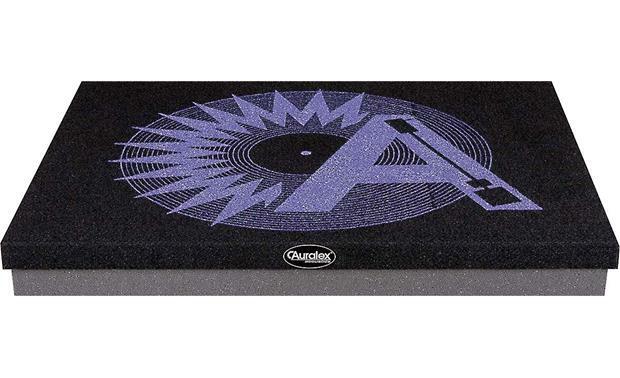 Construction: The ISO-Tone features a 0.75" layer of black fabric-wrapped MDF that floats on a layer of Auralex's proprietary Platfoam that protects turntables from unwanted vibrations. Compatibility: The ISO-Tone isolation platform accommodates most turntables and the low-profile design enables easy transport. Perfect for turntable enthusiasts, mobile DJs, audiophiles, rental houses, and anyone seeking enhanced turntable performance, purity and accuracy. Searches related to the Auralex ISO-Tone™ Turntable isolation platform.